The central aim of this conference is to draw together a dynamic group of international scholars from France, Canada, and the United States whose work stands at the interface of two emerging sub-disciplines: the history of the French Atlantic and the “new legal history” whose central vector insists on shifting the focus of the field beyond legal structures and frameworks, towards an understanding of how law was actively shaped and applied through the lives and experiences of ordinary men and women. 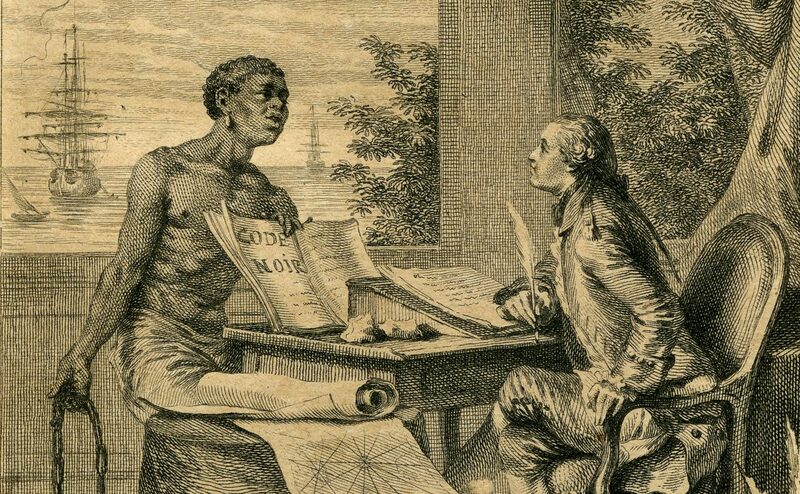 By uncovering and identifying the “voices” of slaves, indentured servants, artisans, aboriginal people, women entrepreneurs, peasants, merchants, planter elites and government officials, we intend to provide a richer understanding of the ways in which French law was understood and integrated into the lives of ordinary people involved in the 18th century colonial enterprise. We hope, therefore, to open up new scholarly conversations which seek to reimagine the French colonial world as less the product of metropolitan initiatives than a process shaped by a multiplicity of actors. The organizers gratefully acknowledge the generous sponsorship not only of the Omohundro Institute, but of the Social Science and Humanities Research Council of Canada; the L.R. Wilson Institute for Canadian History, Office of the President, Office of the Dean, Faculty of Humanities and Department of History, McMaster University; the Department of History, University of Western Ontario; the McNeil Center for Early American Studies.